Airbnb is regulated under San Francisco city law, rules Airbnb had a hand in creating. But Airbnb continues to violate those rules, allowing unregistered hosts to list their homes on the site and allowing entire housing units to be used as full-time hotels more than 90 days a year, according to a new city report. As many as 80 percent of Airbnb listings could violate city laws, according to the Budget and Legislative Analyst. 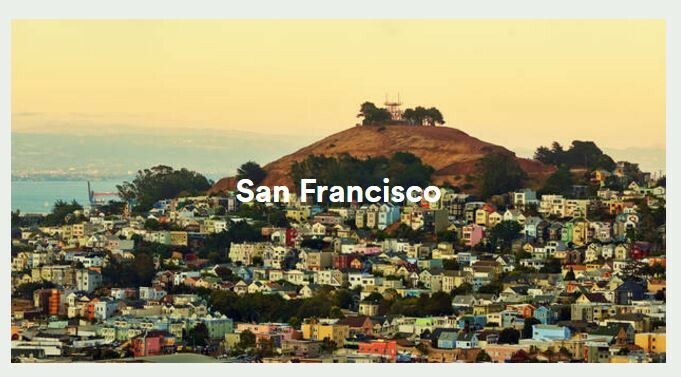 There were over 7,000 Airbnb listings in San Francisco as of November, with over 5,000 hosts (meaning quite a few hosts are renting out multiple properties). As of February 2015, Airbnb hosts are required to register with the city, and hosts who list entire housing units — entire apartments or homes, with no host staying on-site — are limited to 90 days a year. So far, only 1,082 hosts have registered with the city, according to the report, meaning there are many thousands more listings on the site violating city law. There are also 285 housing units that appear to be rented out as full-time Airbnb rentals more than 90 days out of the year, meaning 285 housing units definitely taken off the market during an historic housing crisis. This means "[m]ost short term rental hosts are out of compliance," according to a report from the Budget and Legislative Analyst, requested by Supervisor David Campos and provided to the Chronicle late yesterday. In a statement provided to the paper, Airbnb said some of the data could be flawed or mis-represented — it could include units that are legal to rent full-time, for example — but that it is working to remove offending listings. San Francisco has been coming down somewhat hard on San Francisco-based Airbnb, whose headquarters are in South of Market, and which is valued at over $25 billion. In addition to the registration requirements, hosts have also been instructed to declare anything used to tend for a guest on their taxes. Campos, who represents the Mission District — Airbnb's most popular neighborhood in the city, with over 1,100 listings — says that the rules regulating Airbnb are clearly flawed and need updating. Read the report for yourself below.